Discussion in 'Femmes' started by youarebeautiful, Nov 1, 2009. Sweden’s supply of stellar models never slows. 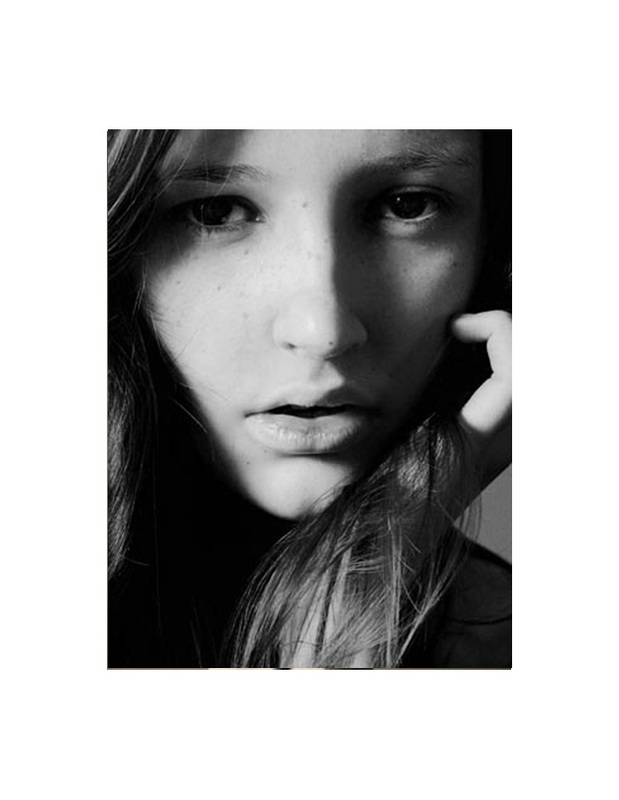 Antonia was recently discovered by a scout from Stockholmsgruppen, and was quickly off to Paris for test shots. She’s been working steadily with Sweden superbrand Acne, and has a slew of great editorial due out soon. At just 15, Antonia has chameleon-like beauty that never goes out of fashion. She reminds me so much of Auguste at times.